Did you know that an average of 8 ounces of seafood per week is associated with reduced risk for cardiovascular disease, prevention of clogged arteries, inhibits the proliferation of cancer cells and even helps with weight loss and keeps hair healthy and shiny? Read on for how studies have found omega-3 fatty acids, which are present in shrimp, to reduce unhealthy aging. 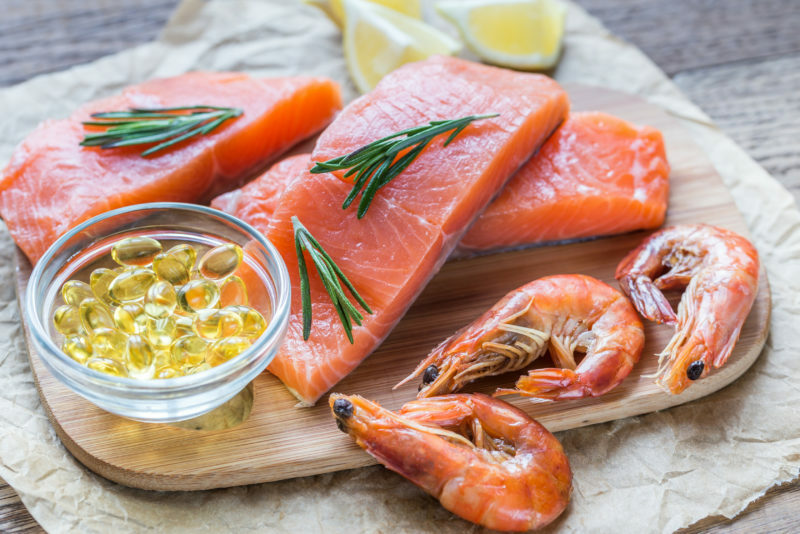 A study of over 2,500 adults between 1992 and 2015 has found that omega-3 polyunsaturated fatty acids present in seafood reduce the risk of unhealthy aging. …View the full article here.